These nongovernmental housing units authorized by the city are for people over 60 years old. This time, 23 units in Tsurumi-ku, Tomioka-cho are available from August (planned). These apartments are designed to provide a safe environment for senior citizens including an emergency call service. *There is no nursing care. *An income-dependent rent subsidy is available. *Chosen by lottery. 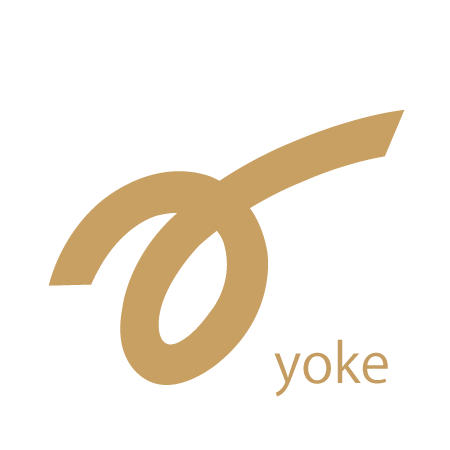 Eligibility: People who are living or working in Yokohama and are 60 years old or over at the time of application. There are more conditions to apply; please inquire for more details. 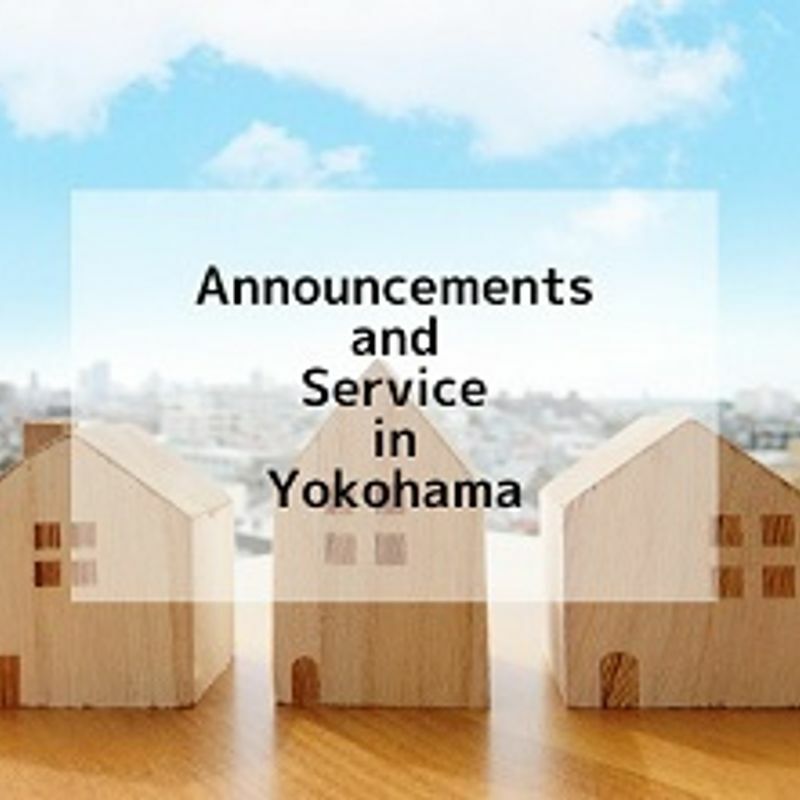 To Apply: Fill out an application form available at any Ward Office’s Koho Sodan Kakari (Public Relations Section) or at Gyosei Service Corner (Administrative Service Corners) from April 9 and mail it by April 20.